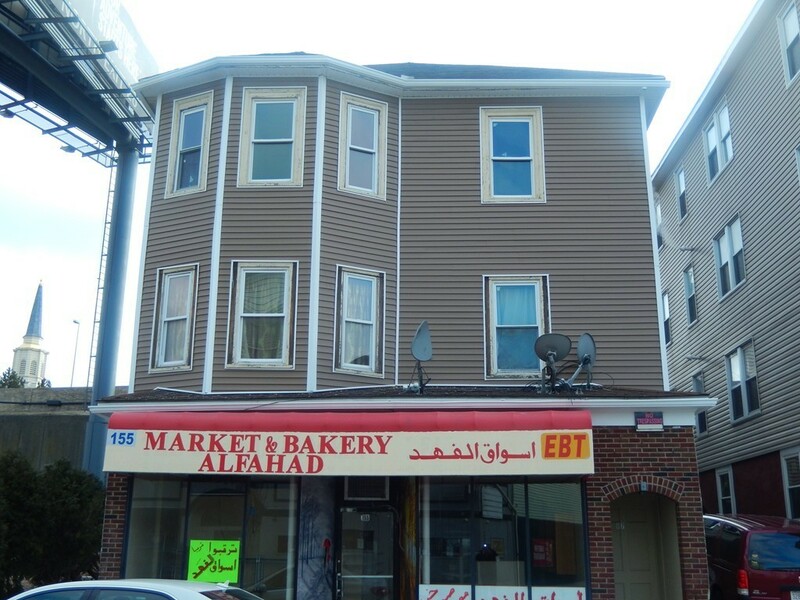 Investors take note, recently renovated Mix use 2 family and commercial space building. New vinyl siding, new roof , new windows and interior remodeling done throughout the units. Located in the highly sought after Millbury Street area which is rIght down the street from the future home of the Woo Sox! All units have leases, come make your appointment and see why you can get a 10% plus return on this low maintenance investment property.